Wolfhound-Pro’s passive receiver technology does NOT intercept or “listen-in” on any phones calls making it fully legal. Wolfhound-PRO’s simple trackball/pushbutton operation and ultra-bright OLED screen make it easy to use for both trained and untrained security personnel. Wolfhound-PRO Mobile Phone Detector is a precision, handheld, wireless sniffer specifically tuned to the RF signature of common mobile phones (both U.S. & international bands) including LTE, AWS, PCS, CDMA / WCDMA (UMTS), GSM, EGSM Cellular bands as well as GPS trackers and even U.S. DECT 6.0 cordless phones that cause interference with European cellular carriers. Wolfhound-PRO’s simple trackball/pushbutton operation and ultra-bright OLED screen make it easy to use for both trained and untrained security personnel. In addition, Wolfhound-PRO™ identifies each mobile phone by frequency (not phone number or IMEI) allowing for detection and listing of multiple mobile phones. This can prove useful in situations involving a variety of mobile phone use such as large prisons and even disaster zones involving search and rescue operations. This also means that Wolfhound-PRO is legal and the preferred tool of choice for law enforcement looking to avoid time consuming court orders required by the use of some more complex and illegal phone interception devices. Wolfhound-PRO has up to 150 foot radius for mobile phone detection (indoors) and up to 1 mile outdoors (line-of-sight) making it the most sensitive mobile phone detector on the market. Wolfhound-PRO™ is designed and manufactured in the U.S.A.
Software (optional) logging capability allows the user to record and time-stamp every detected cell phone transmission via built-in USB port. Does the Wolfhound-PRO Mobile Phone Detector identify callers or their phone numbers? No. 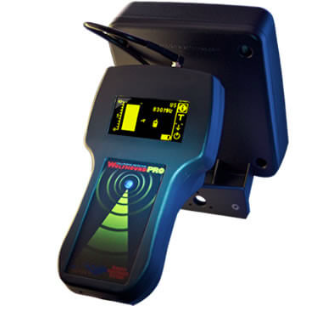 Wolfhound-PRO Mobile Phone Detector is a precision RF cellular scanning device that identifies mobile phone activity (both standby mode and active modes) and assists in locating them. It is a wireless tool used by security officers and personnel that require a NO WIRELESS security policy. Can Wolfhound-PRO detect more than one mobile phone at a time? Yes. Wolfhound-PRO can identify the strongest mobile phone and eliminate that from the search by either RSSI or frequency. This allows many mobile phones to be detected at once. Typical range is about 150 feet but this varies depending upon the environment. Does Wolfhound-PRO Mobile Phone Detector detect phones that are powered off? No. A phone that is turned off cannot be detected. Can Wolfhound-PRO detect text messaging as well as voice calls? Yes; as long as the RF transmissions are made over the prescribed frequency band(s) the Wolfhound-PRO receiver will detect them. 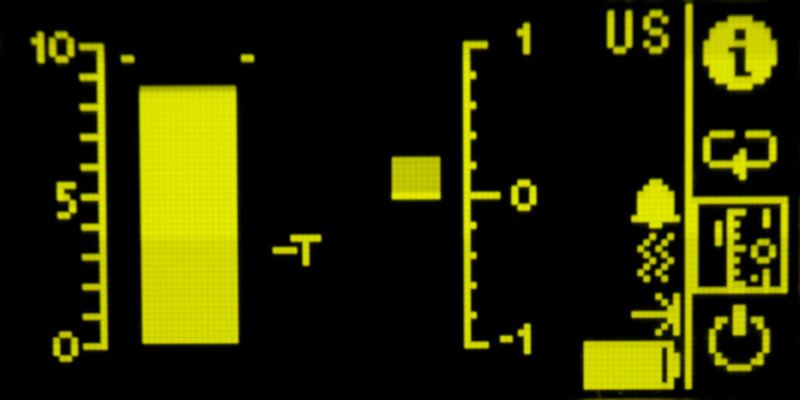 However, since text transmissions tend to be short and intermittent (as opposed to voice or conversation which is more continuous), the user would have to pay un-divided attention to the Wolfhound-PRO LCD output to observe text messaging in real-time. Can Wolfhound-PRO detect other RF activity? 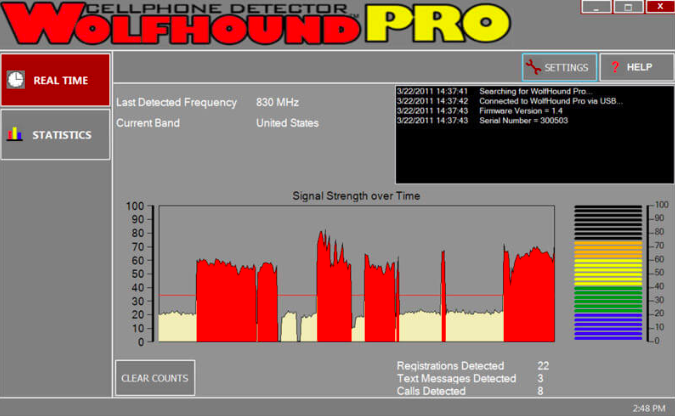 Yes, Wolfhound-PRO will also detect GPS trackers and U.S. DECT 6.0 cordless phones. Can Wolfhound-PRO only detect mobile phones or can it locate them as well ? If so, how? Wolfhound-PRO can both detect and locate mobile phones. After detection, the mobile phones may be located by determining the initial direction of maximum signal and then approaching the mobile phone in slow steps, along the initial direction of maximum signal (or, a Line of Position) and continually updating one’s direction for maximum detected signal. Can Wolfhound-PRO stimulate a mobile phone to transmit RF signals? No, Wolfhound-PRO only detects RF signals; to stimulate a mobile phone it would have to transmit RF signals, which would violate FCC regulations and guidelines. Can Wolfhound-PRO track phone numbers or IMEI codes? No, Wolfhound-PRO only detects RF signals. Can Wolfhound-PRO units be networked together? Currently, the Wolfhound is available as a stand-alone, handheld unit only. 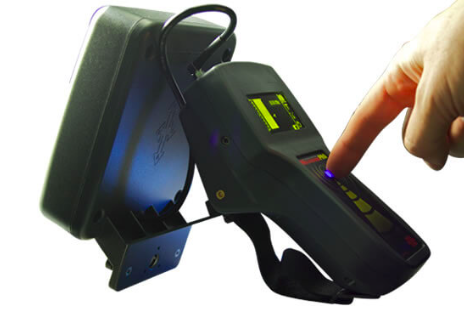 How is the Wolfhound-PRO different from the Wolfhound and other BVS mobile phone detectors? The Wolfhound-PRO is Berkeley’s most sophisticated and sensitive mobile phone detector to date. Please consult with our sales team to find the best product to fit your wireless security needs.